Who said parenting was easy? That oldest child is now an young adult. 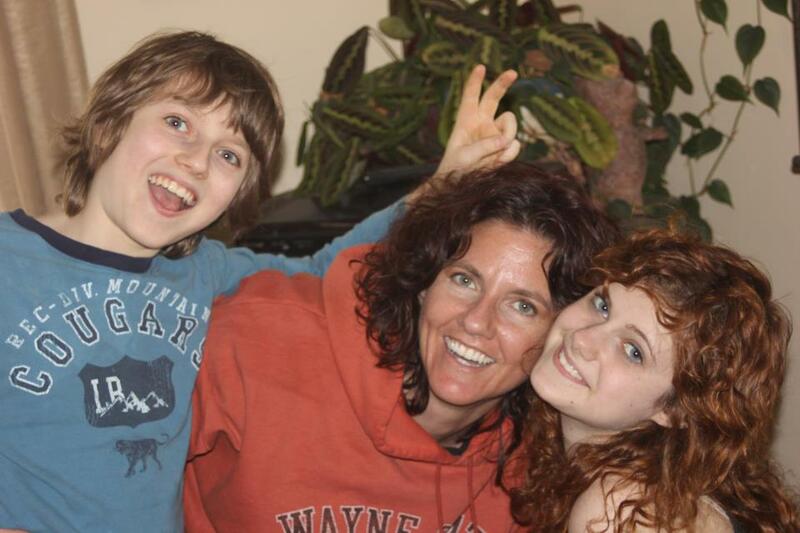 When she was 16, she said to my husband, "I want to know how you and Mom raised me so that I turned out the way I did, instead of like some of the other kids at school. I want to raise my kids that way, too." That is truly the highest compliment I ever received! 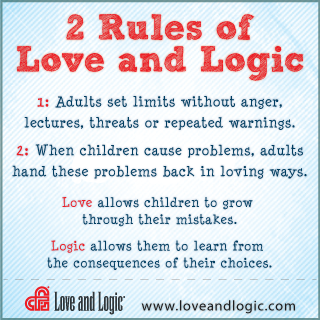 I give much of the credit to the principles of Love and Logic as we applied them to our home. I took that class three more times before becoming a facilitator. I still love learning from this class as I am facilitating it, fifteen years later! 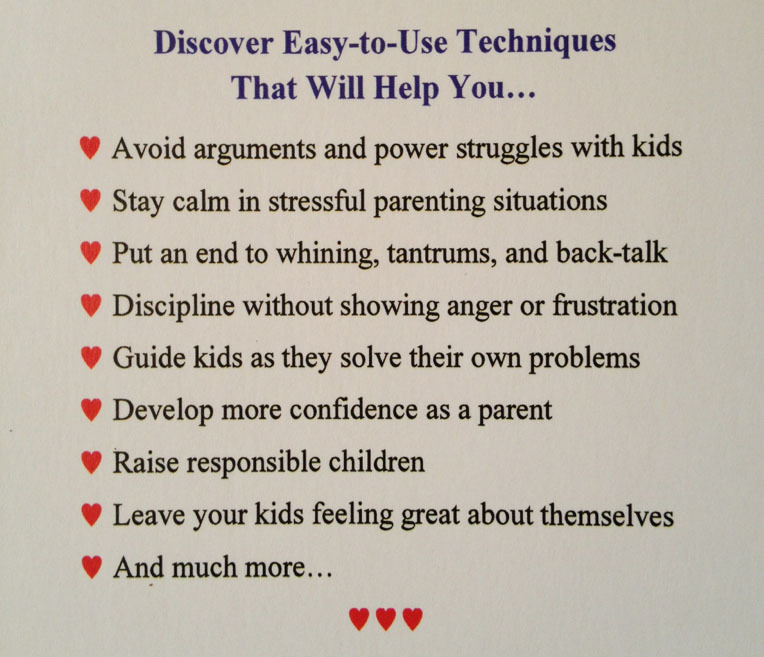 I offer parent coaching to help you better manage your kids and home. You will learn how to take the values, guidelines, and worldview that fits you and your family, and support greater respect, responsibility, and return on your investment of love as a parent! Call today for more information! "Parenting the Love and Logic Way" is the Love and Logic Institute's "GenEd" parenting course that I facilitate at least once a year. If you would like a class led at your school, church, parenting group, or organization, call for more information. I love spreading the word and supporting parents in enjoying this life responsibility that calls us higher! Sign up for Love and Logic class notifications!